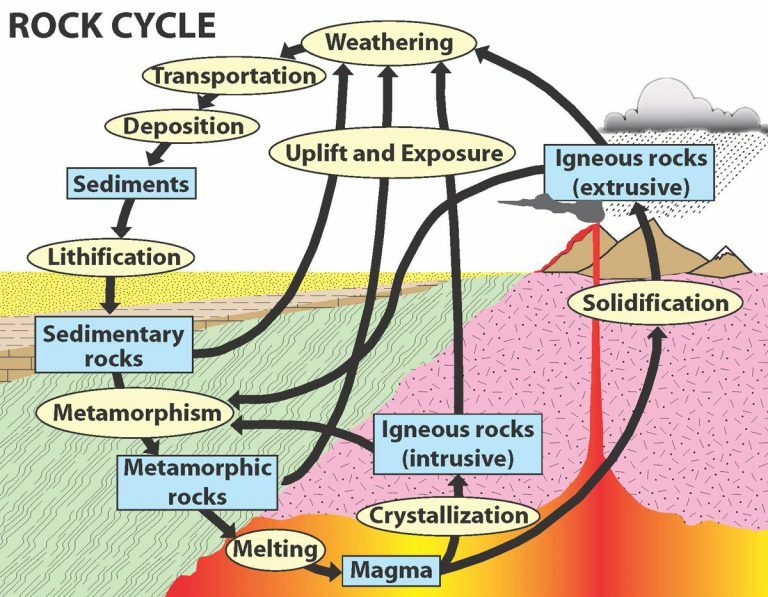 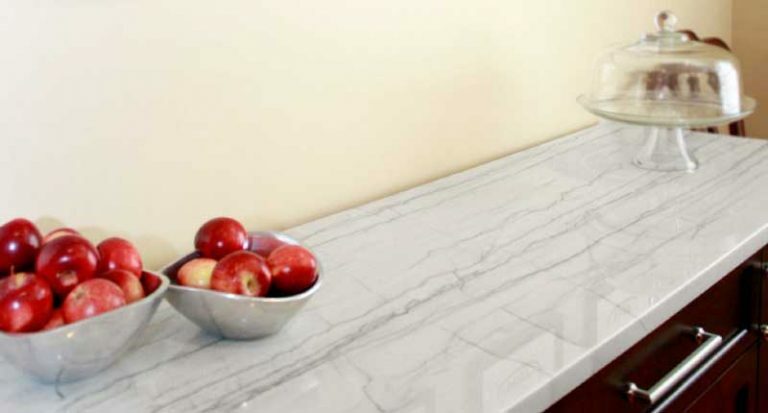 Read about white stones including marble, quartzite, and pegmatite. 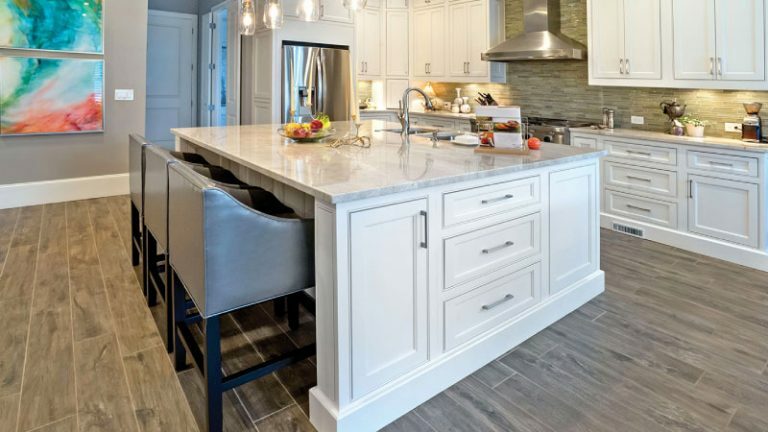 What colors are available and how does their performance as a countertop differ? 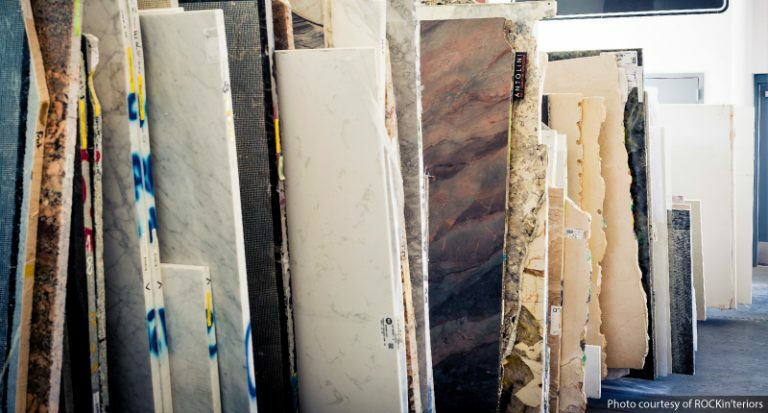 Learn how stone is created from start to finish. 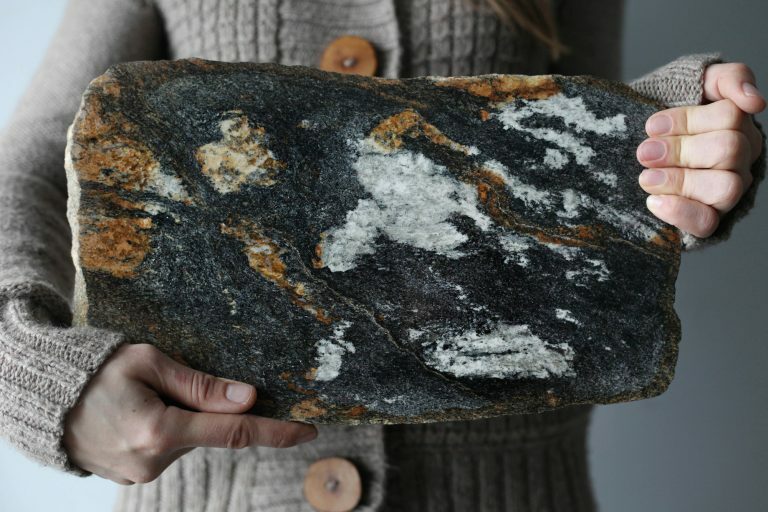 What took place millions of years ago can bring appreciation for selecting stone. 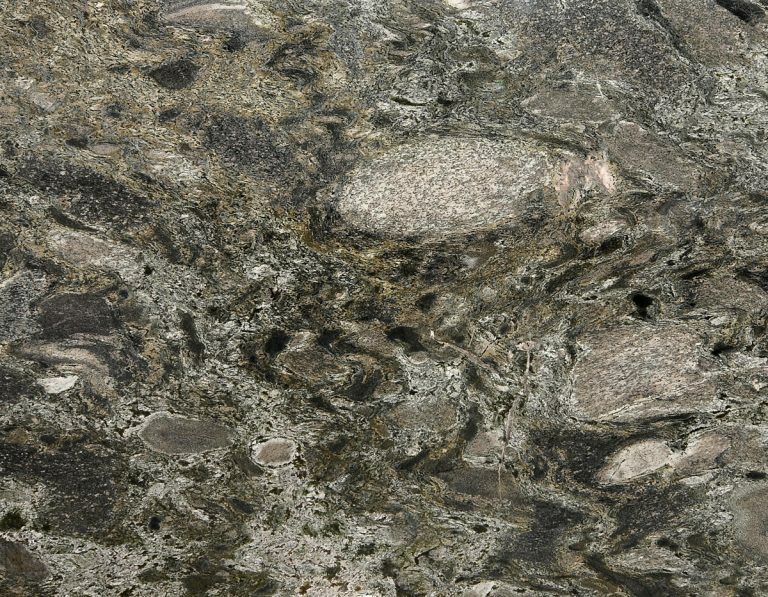 Common Stone Types & Technical Stone Research Results.